This is the Gallery of Your Work as it stands at the end of May 2015. Are you shy, or haven’t got around to sending your work in, or just don’t trust me???? I really, really want this blog to be interactive and a place where you can go to get some ideas and inspiration! I’m always offering to showcase your craft work – smile – either as individual “Show & Tells”, re-blogs, or to author an information sheet. This was my invitation to contribute your work to this Gallery of Your Work. And here are the 6 contributions – one of which is mine! The text explaining who made the item and any details about it is accessed by hovering over the picture – to see the picture in larger definition, please click on it, and you will get a slide show. The full text will be easily read, and you can even leave comments on any picture, for the maker! Having taken inspiration from a fellow blogger, who put up a poll to ask people what design of crochet table runner she should make – smile – see here ……I thought I’d put up a poll to ask you to let me know whether you think I should extend this gallery idea or not! Please tick to tell me what you think on the poll at the end of the gallery! If you would still like to contribute to this Gallery – I will keep it open for longer – so you can still send your work in! You can send me an email, or if you don’t have my email address, please fill in the Contact Me Form, and I will reply by email so that you can attach a picture. 3 June Update – one new submission – so I’m adding it here for now! The response from the Poll gives me hope that there will be some more coming in – so please do continue to send me your photos. I think what I’ll do is keep adding the pictures as they come in, and at some point – will renew this listing as the First Gallery of Your Work – so that the new photos get a chance to be in the most recent blog spot. And then hopefully have Second & Third Galleries etc, as an ongoing theme – so – keep it in mind! Your photos will always be welcome – smile! this beautiful summer dress was made for Val’s holiday – we had a bit of a panic, because it seems Royal Mail lost her package – so I sent her another 4m of this very popular red poppy material – listed in julzcrafts supplies shop on etsy – and on the 85solway account on ebay. 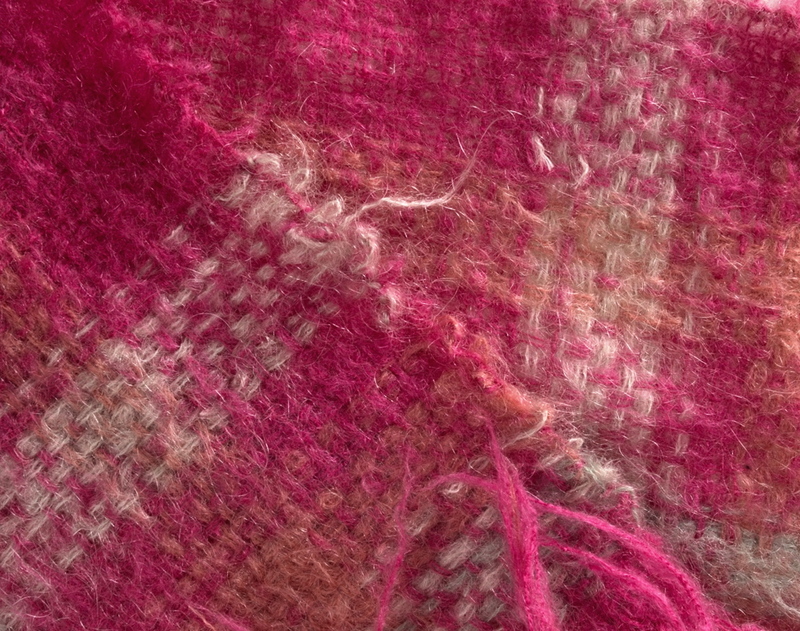 Woven by Julz – detail of a scarf I made for my brother, on a rigid heddle table loom – I think he’s lost it already! 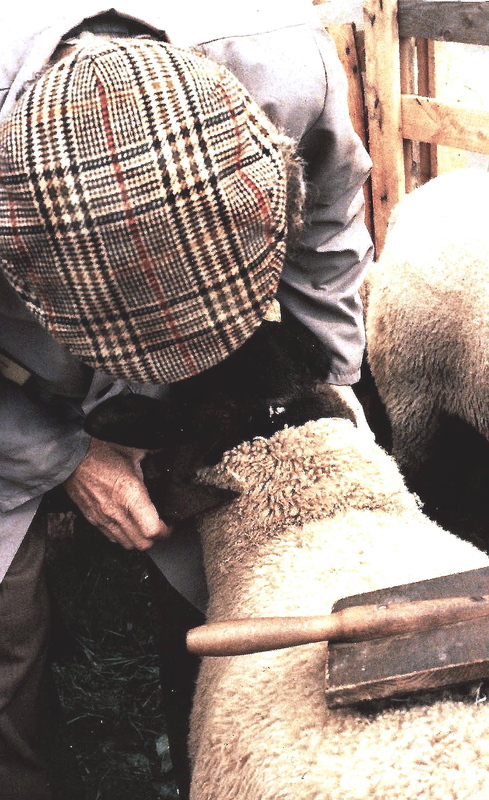 Designed & knitted by Gilleoin Finlay – Coull . See her shop https://www.etsy.com/uk/shop/Woolrush where she sells her patterns and handspun yarns. I’ve never run one of these before so if I have got the questions wrong or anything else wrong – my apologies in advance! The Poll lasts a week, so please do click on your preferred answer, and you will also be able to see what answers others have given as the week goes along. Thinks – hope someone actually does use it! Please also add any comments, or thoughts about the Gallery, that don’t fit into the set answers, in the comment section below – Many thanks – your feedback is appreciated! NB: COPYRIGHT OF THESE PHOTOS IS OWNED AND RETAINED BY THE MAKER OF THE ITEM SHOWN – PLEASE SEE MY STANDARD NOTICE ABOUT COPYRIGHT AT THE BOTTOM OF THE BLOGROLL AT THE RIGHT OF THIS PAGE. DO NOT REPRODUCE WITHOUT PERMISSION! 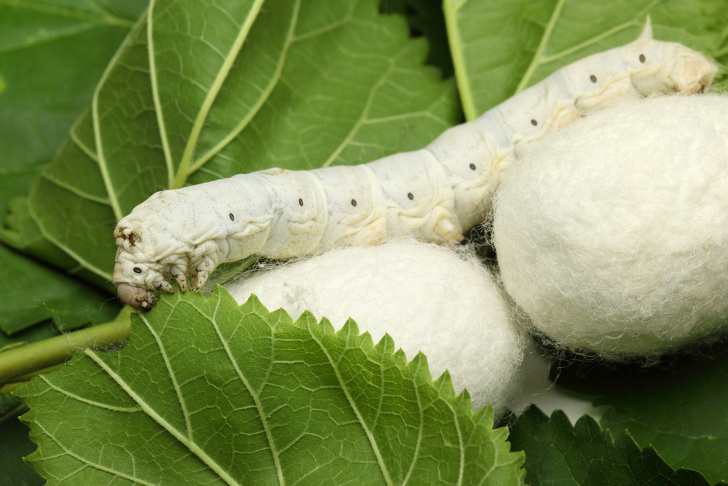 Silk is a pure and natural fibre, and is made by silkworms. The silkworm is the larva or caterpillar of the domesticated silkmoth, Bombyx mori (Latin: “silkworm of the mulberry tree”)……….A silkworm’s preferred food is white mulberry leaves ……..
After molting, the instar phase of the silkworm emerges white, naked, and with little horns on their backs. After they have molted four times, their bodies become slightly yellow and the skin becomes tighter. The larvae then enter the pupal phase of their lifecycle and enclose themselves in a cocoon made up of raw silk produced by the salivary glands. Silk comes in all ‘shapes & sizes’ – some of it is horrendously expensive, and if you buy a silk dress in an upmarket shop, I’m sure your credit card will know about it – smile. However, not all silk products will break the bank, and I do love silk, so I have quite a variety of silk fibres, silk yarns and some stunning new pieces of hand dyed silk lap – as well as the pure white undyed lap, and silk ‘hankies’ – in stock at the moment, for you to play with! Below is a selection of pictures of the silks in stock now – you can buy silk noil fibres from as little as £2.99. You will find my current listings for these in my etsy shop – julz craft supplies – and on julzweaving (ebay). You can spin, weave, felt and make some beautiful textile art with these different types of silk! Hover over the pictures to see what they are, or click on them to see a slide show of the full size pictures. A Gallery of Your Work ….please contribute to it! 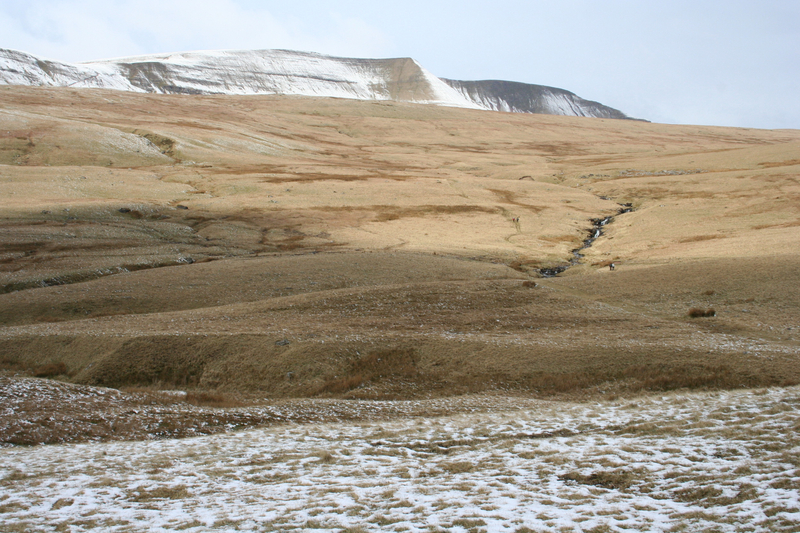 I thought I’d put up a couple of pictures for you to see what the Gallery will look like – see previous post. Submissions to the Gallery are open for the whole month of May – please don’t let these two pictures be on their own for long – smile. Update 15 May – two more contributions! The two rows are separate slide shows. Update 21 May – one new contribution. Lets create a Gallery of Your Work! 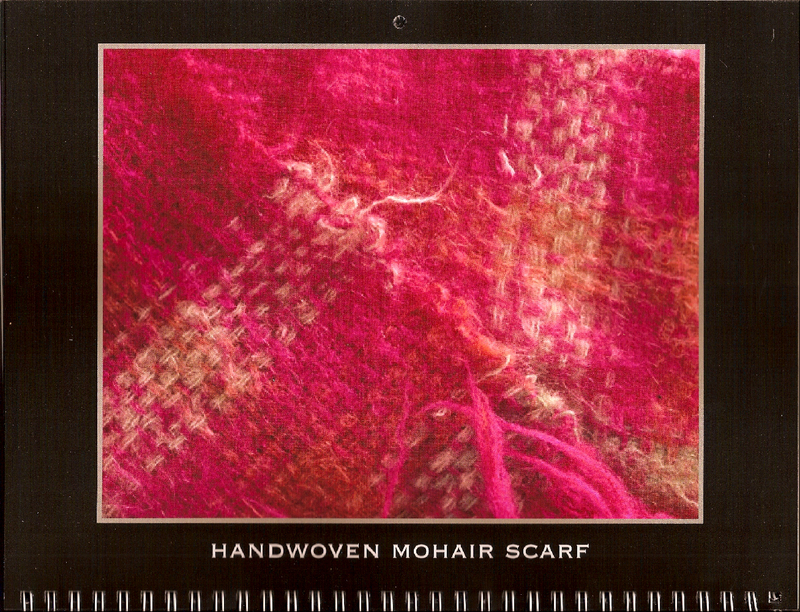 Please Contribute …..
a scarf what I wove! 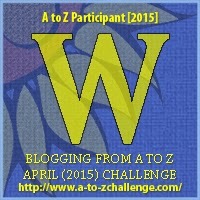 Just a quick note to say that quite a lot of things got sidelined whilst I was doing the A-Z challenge – it was very distracting to write & research a daily post during April! However, some of the posts I put together were quite useful, and I am going to spend a bit of time tidying up this blog, and will add the information entries to the Information Sheet – i/sheet – Archive. 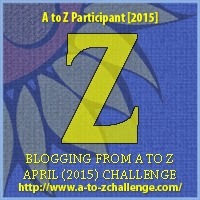 I would also like to be able to use this blog to host some of my readers work! If you look at the Show & Tell Archive – which I will also be tidying up! – you will see that I am always happy to showcase your work. A full ‘article’ about their work has been promised from various craftspeople, but it involves quite a bit of work, so they are slow to come in. In the meantime, lets create a more general gallery during May. I have just sent out an invitation to all the customers on my mailing list, to contribute to a Gallery of Your Work, and am also extending the invitation to anyone who happens across this post – smile – and of course to my loyal followers. A lot of us work at home and never get to share our work – but its great to be able to see what others are doing and sharing a picture of your work here, may inspire others, or give you ideas for new projects – so please contribute to this gallery – whether you are a professional, amateur, or you are just starting up – its always great to see what people are making! All I need from you is a good photograph of work you have done, any time, that you would like to share. Just one from each contributor. If you don’t have my email address, please use the “contact me page” and I will send you an email you can attach your contribution to. Please add your name, a short description of the work, your blog or website address, if you have one – which will be published, so that others can get in touch with you if they like your work. Please also add your email address – which will not be published – so that I can pass on any other enquiries to you. This is a craft orientated blog, any craft work in any discipline is welcome, as are other media – not videos tho, cos they take up too much room! The gallery will be be open to contributions during the whole month of May. I will start putting them up as soon as I have enough contributions to start a new post, and will add to it, as they come in. 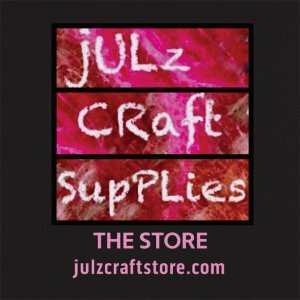 The link to the Gallery will be on the Show & Tell Archive, so that you can find it anytime, and as that Archive is a permanent page – your work will be available for others to see for the duration of julzcrafts.com – which will, hopefully, be for many years to come! Look forward to seeing some interesting stuff!